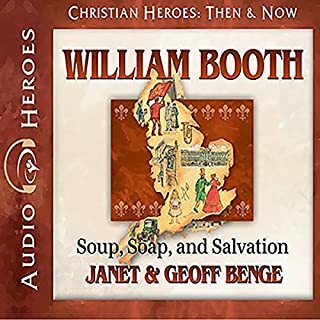 Although Christian believers agreed with one another that the Bible was authoritative and that it should be interpreted through commonsense principles, there was rampant disagreement about what Scripture taught about slavery. 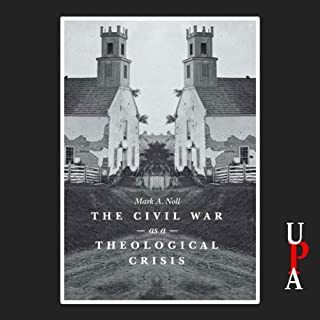 Furthermore, most Americans continued to believe that God ruled over the affairs of people and nations, but they were radically divided in their interpretations of what God was doing in and through the war. William Wilberforce (1759 - 1833) was a British politician and philanthropist, and a leader of the movement to abolish the slave trade. 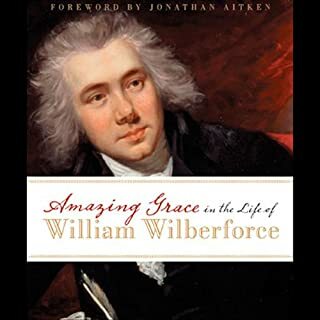 John Piper's biography of Wilberforce takes readers beyond his battle against slavery and explores the beliefs and motivations of this influential evangelical politician. ’Please, Mr Murdstone! Don’t beat me! I’ve tried to learn my lessons, really I have, sir!’ sobs David. 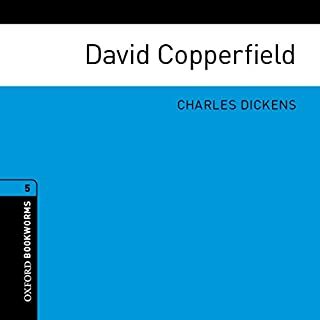 Although he is only eight years old, Mr Murdstone does beat him, and David is so frightened that he bites his cruel stepfather’s hand. For that, he is kept locked in his room for five days and nights, and nobody is allowed to speak to him. 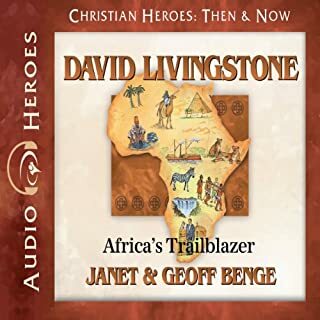 As David grows up, he learns that life is full of trouble and misery and cruelty. But he also finds laughter and kindness, trust and friendship . . . and love. Arguably the most famous poem from Arthurian legend. 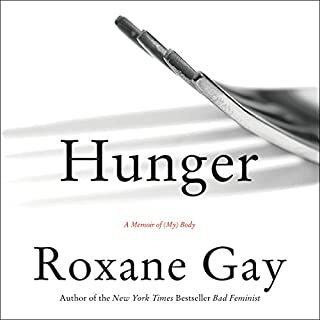 Lords, ladies, anticipation, and isolation are all interwoven in this tale of longing and resignation. 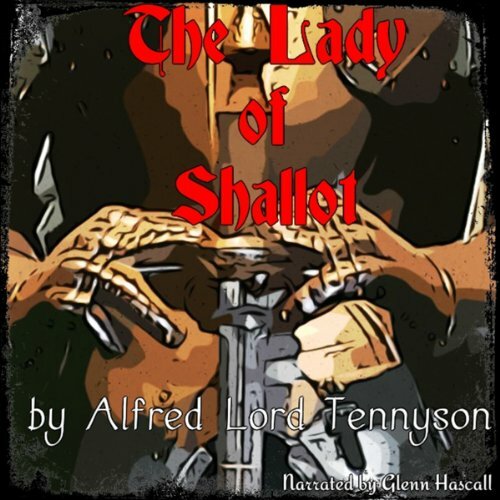 How will the Lady of Shallot be remembered? Classic literature narrated by Glenn Hascall.